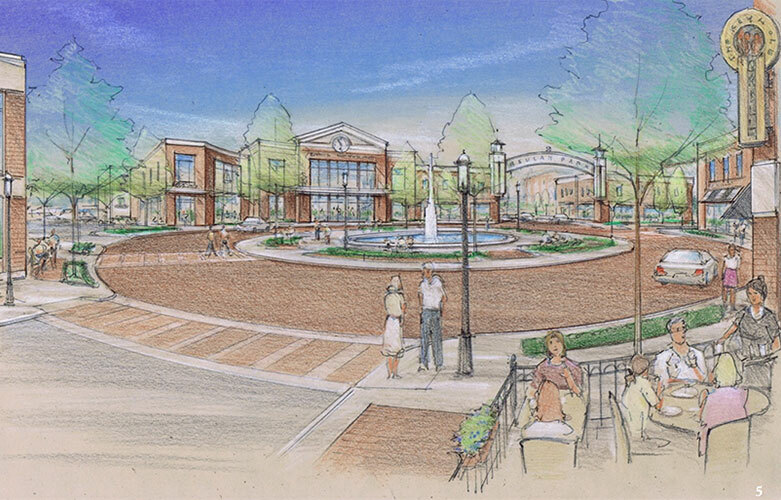 After Penn National announced, in 2012, that Beulah Park’s racing operations would be relocated to northeast Ohio, Grove City Administration began to look at possible redevelopment opportunities for the 212-acre site located adjacent to Grove City Town Center. With an objective of ensuring appropriate and beneficial redevelopment on the site, five principles were drafted to guide the development framework. The Administration is continuing efforts to draft a comprehensive development framework, including an elaboration on the guiding principles, market summary, significant findings, recommendations and illustration of conceptual redevelopment scenarios reflecting the guiding principles. Download the Beulah Park Conceptual Framework.